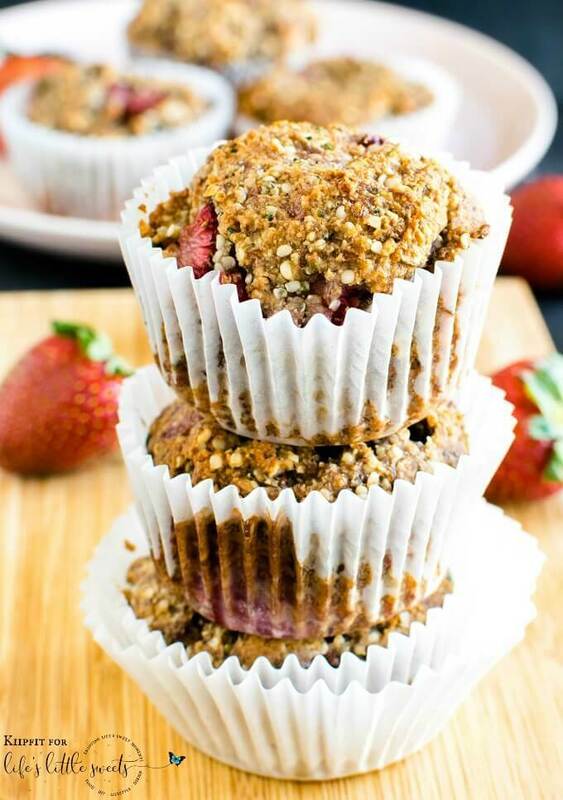 Strawberry Jam Flourless Protein Muffins - A Healthy Breakfast! 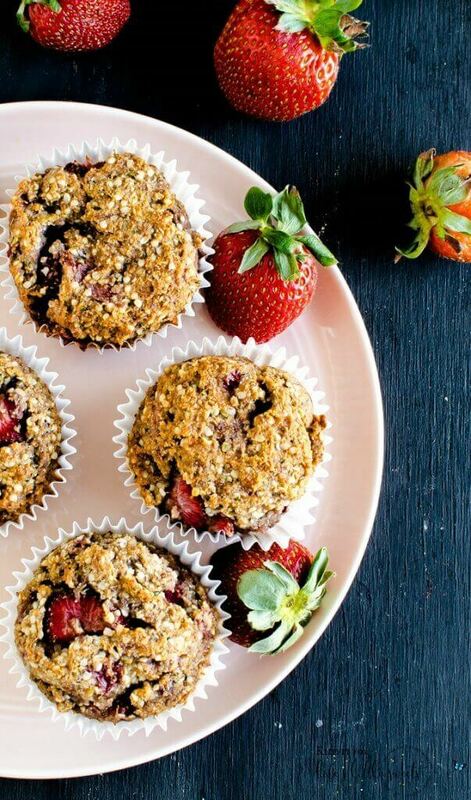 Strawberry Jam Flourless Protein Muffins are guilt-free sweet treats that serves for a healthy breakfast too. These serve amazingly well as pre-workout snacks too. These muffins are vegan and paleo. These are suitable for almost all types of diet and are quite easy to bake. You just have to be careful about the measurements and you will get it right in the first attempt. I promise you will love these as much as my family does. Last week I got a chance to get in touch with couple of recipe tasters (my friends) to get some feedback on these muffins. They loved it and gave me thumbs up. 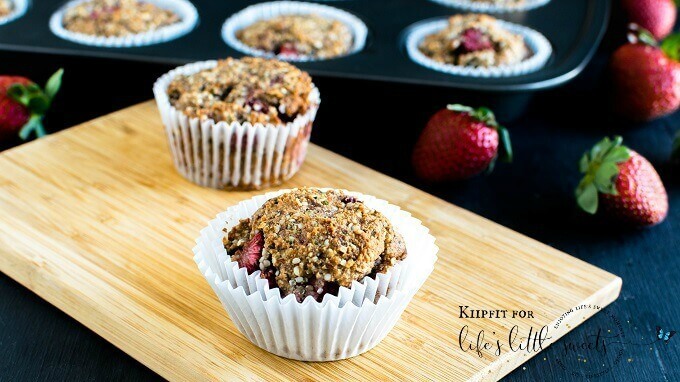 These muffins are loaded with nutritious ingredients and are not overwhelming sweet as well. Ever since we increased our protein intake we realized the importance of right types of snacks. Especially, for desserts it is important to make right choices. Therefore, these vegan protein muffins have helped us in satisfying our sweet tooth along with our basic requirements of protein. My family loves food but often times I make sure to give them healthy food. We are a plant based family and love home cooked food. Lately, I am trying my hands at baking even though I am not a pro. It takes me quite some time to come up with baked recipes but these muffins have made me happiest ever. The serving is one muffin each person and stays good for 4-5 days preferably in the refrigerator. I am sure these vegan protein muffins will win your taste buds. 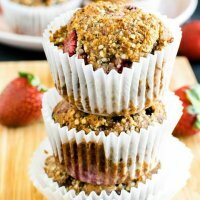 Strawberry Jam Flourless Protein Muffins are guilt-free sweet treats that serves for a healthy breakfast too. These serves amazingly well as pre-workout snacks too. 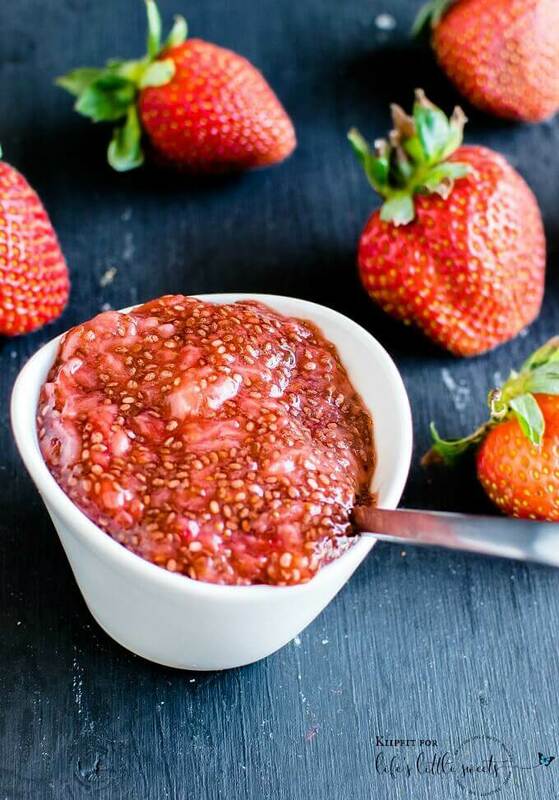 In a nonstick saucepan combine all the ingredients of the strawberry jam and cook on medium flame for 3-4 minutes or until strawberries soften. Lower the flame and mash strawberries with a food masher. Let it cook for 1 minute again on a medium flame and turn off the flame. Let it cool completely. The jam will thicken and become sticky. 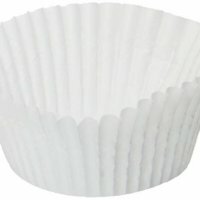 Preheat oven at 350 degree Fahrenheit and prepare a muffin tray with muffin liners. In a large mixing bowl combine almond flour, flax seed meal, hemp seeds, baking soda and salt. Mix very well until no lumps are left. Now, fold in strawberry jam and mashed banana into the dry ingredients. 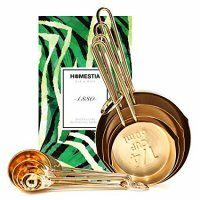 Mix it with the spatula until all the ingredients are well combined. Lastly, fold in chopped strawberries and mix gently. With the help of an ice cream scoop drop the muffin batter into each muffin liner placed in the muffin tray. 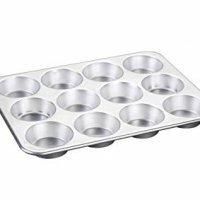 Place the muffin tray at the bottom rack of the oven and bake it for 35 – 37 minutes or until the tester comes out clean. Take the tray out of the oven and let it cool completely. Since these muffins are oil free they might be slightly sticky to the muffin liner. Store them in a refrigerator for 4-5 days. When ready to eat just warm it for 5 seconds in the microwave to bring it to the room temperature. You may try it cold as well. If you make this recipe, please rate and comment on how it came out! Thank you in advance!